Largest portfolio containing the most complete set of zero-calorie, natural sweeteners including stevia, enzymatically modified stevia, monk fruit and bitter blockers. Better tasting stevia and monk fruit with ClearTasteTM natural bitter blocker. Fast prototyping of reduced or zero calorie formulations for R&D groups. Superior taste and flavor profile tailored to specific food matrices. Fast response and support from our experienced support team. Reduction in use of sugar while maintaining taste. Removal of artificial sweeteners from the formulation. Halal, Kosher, Non-GMO, and natural solutions. Consumers are demanding more zero-calorie sugar alternatives. However, replacing sugar in food has presented a challenge for food and beverage processors, as sugar plays a vital role as a functional ingredient and as a taste enhancer in food products. Historically, use of natural sweeteners resulted in off-flavors and aftertaste issues. Over more than 15 years of working with natural sweeteners, GLG has developed a natural product portfolio that works in many applications and in different food matrices. 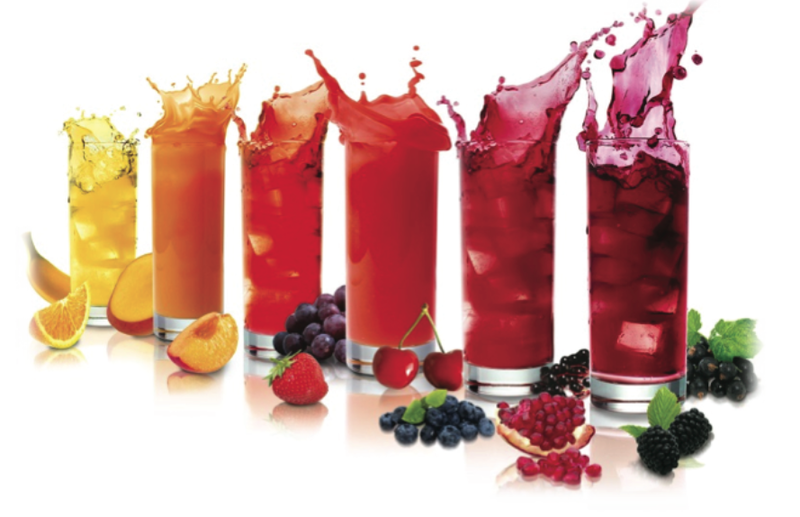 Providing for optimum taste and function; this revolutionary new Portfolio allows food processors to GoZero on calorie and sugar content, and provide great tasting natural products (that would taste as great as their sugar-containing alternatives). GLG not only provides customers with customized solutions but also has a team of scientists and natural sweeteners experts that closely study the customer’s application of sweeteners and their needs, and provides them with a customized natural sweeteners formulation tailored to their specifc application. GoZero is about providing a wide range of products proven to work in different applications and bundled customized product and services with unique proprietary formulations.